We all thought the lure to play in the Champions League was hard to resist but these players have shown otherwise. The French midfielder enjoyed a formidable debut season in the Premier League. He was pivotal in the Foxes’ title charge and was named in the PFA Team Of The Season. He also played a part as France made their way to the finals of the European Championship. 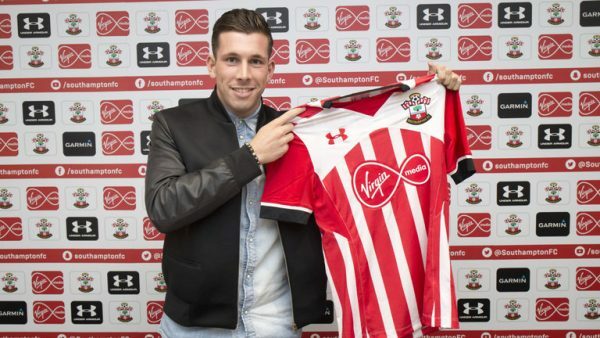 It was rumored he wanted a move away from the Premier League champions and he has finally had his way. 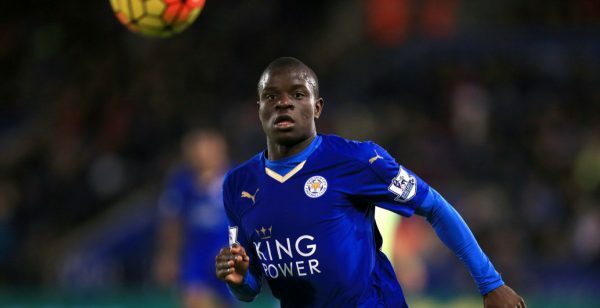 In a transfer taking him to West London, Leicester will receive around £ 30 million from Chelsea for the energetic midfielder’s services. His move comes at a cost though, Chelsea endured a horrendous 2015/16 season and will play no part in European football. Kante will have to wait a bit longer for his Champions League debut. The big Swede had a very productive season for PSG. He once again finished as top scorer for his club as he led them to another League title. Ibrahimovic refused to renew his contract with the Paris outfit and signed for Manchester United on a free transfer. Zlatan has played Champions League football since 2004 but will have to settle for the Europa League this time around. The Armenian finished with the most assists in the Bundesliga last season. He scored 23 goals in the process as Dortmund finished second behind Bayern Munich. His performances did not go unnoticed and Jose Mourinho quickly moved to secure the services of the gifted playmaker. 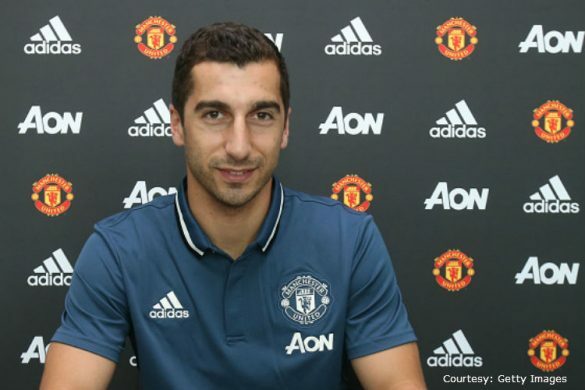 Mkhitaryan will miss out on Champions League however with United finishing outside the Champions League places last season. Banega was an integral part of Unai Emery’s side that conquered the Europa League for a third consecutive time. However after three seasons, he has moved to Inter. Roberto Mancini’s men narrowly missed out on the Champions League places and now the Argentine must make do with being absent from the showpiece event.